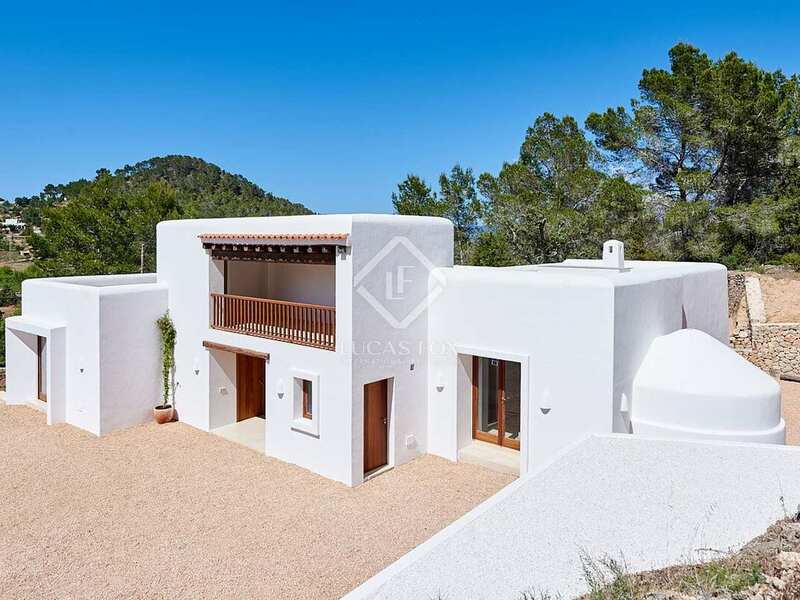 Traditional villa renovated to an excellent standard, for sale close to Ibiza's best beaches and main cities. 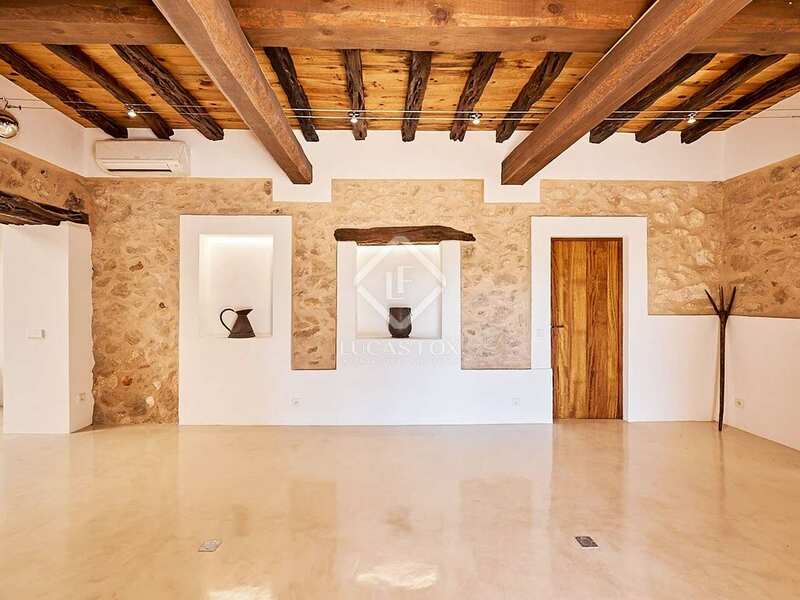 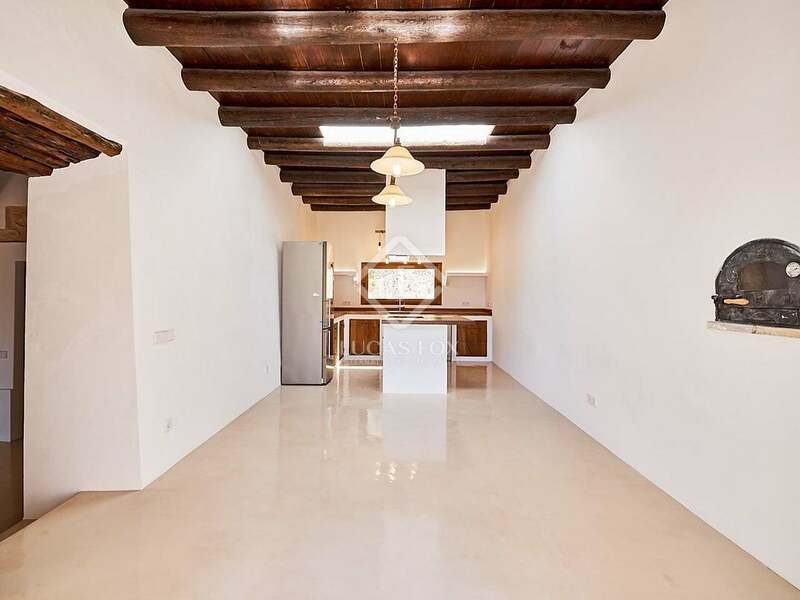 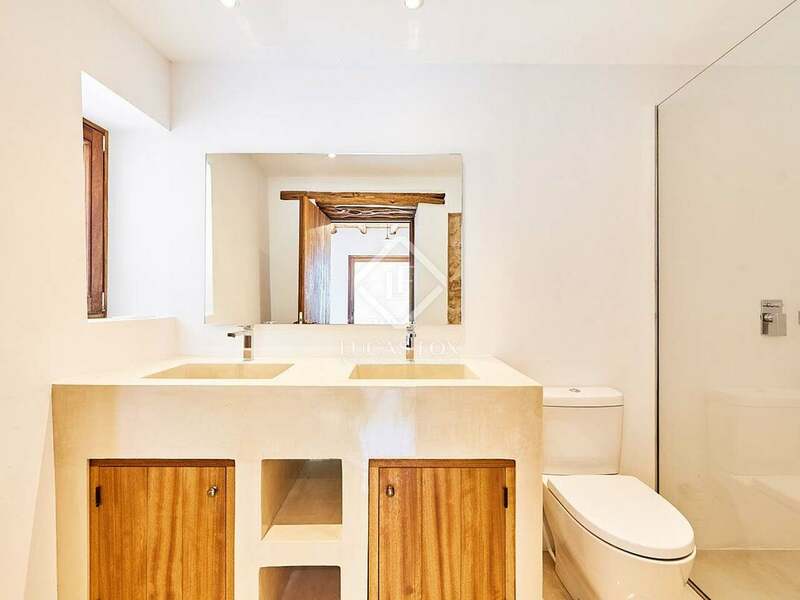 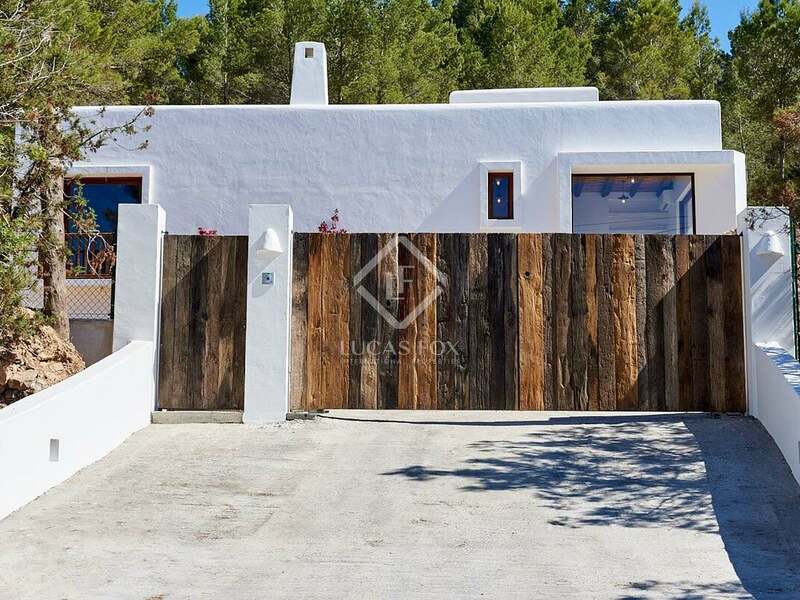 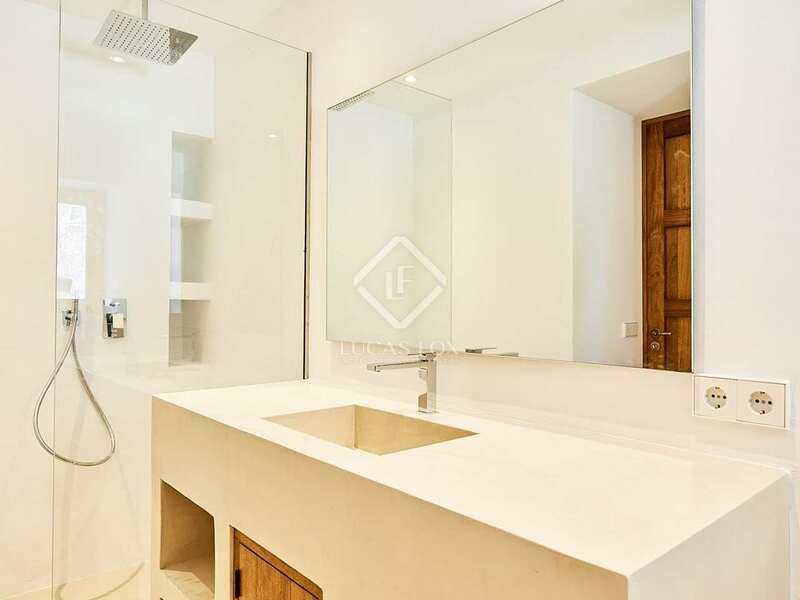 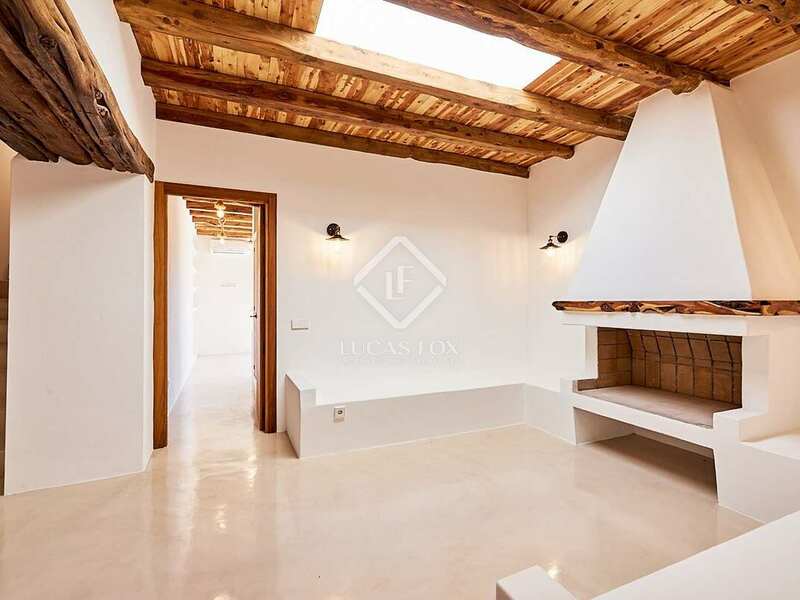 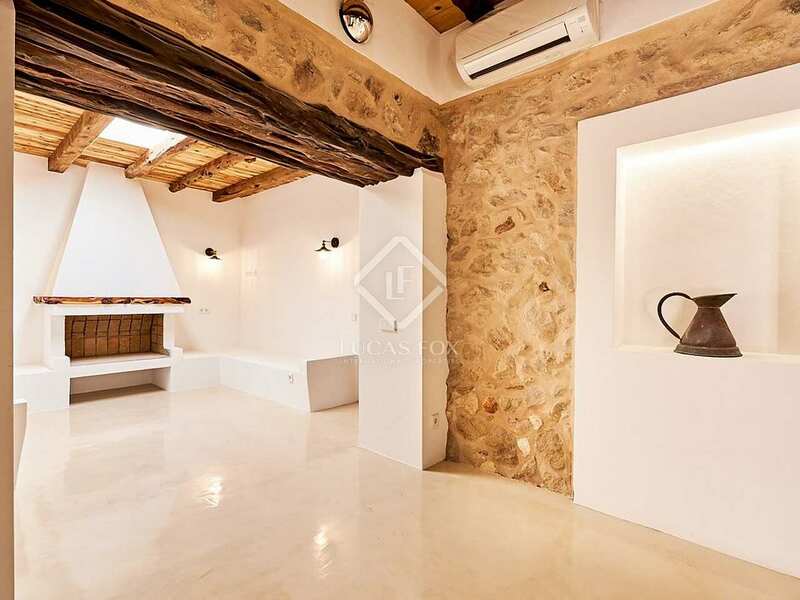 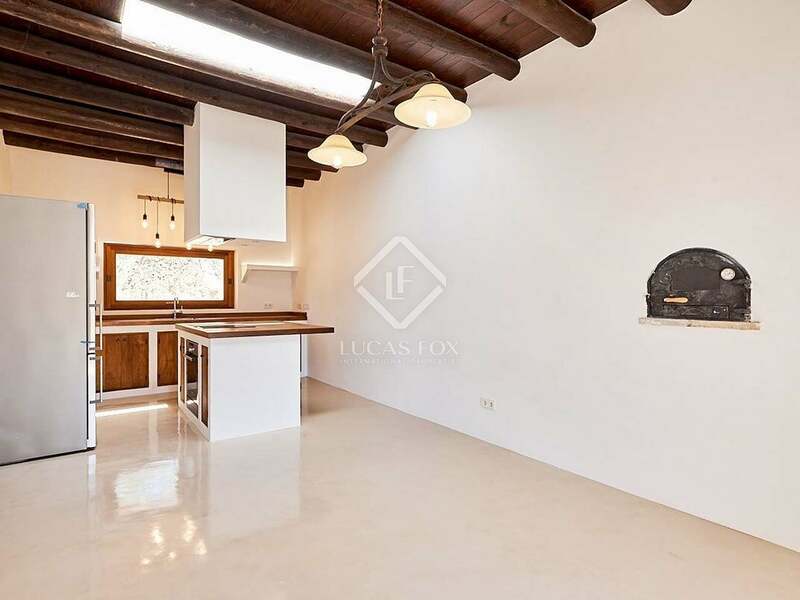 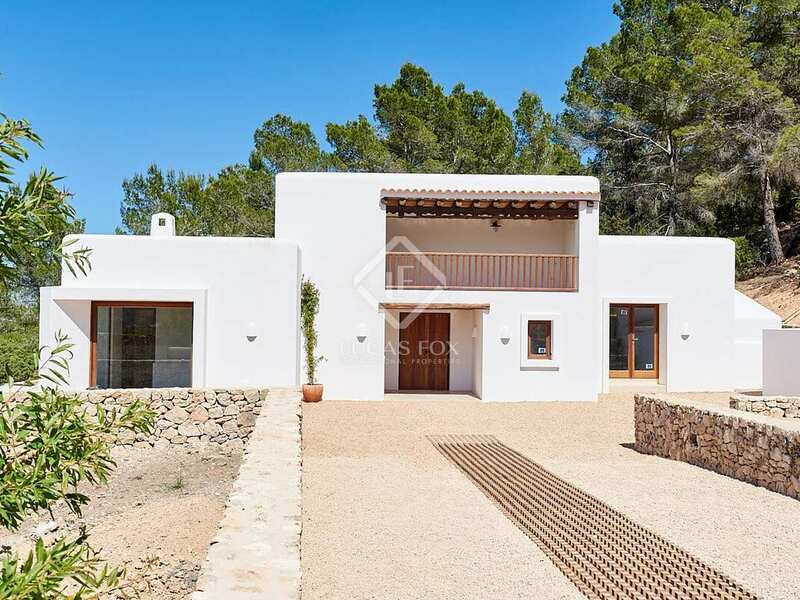 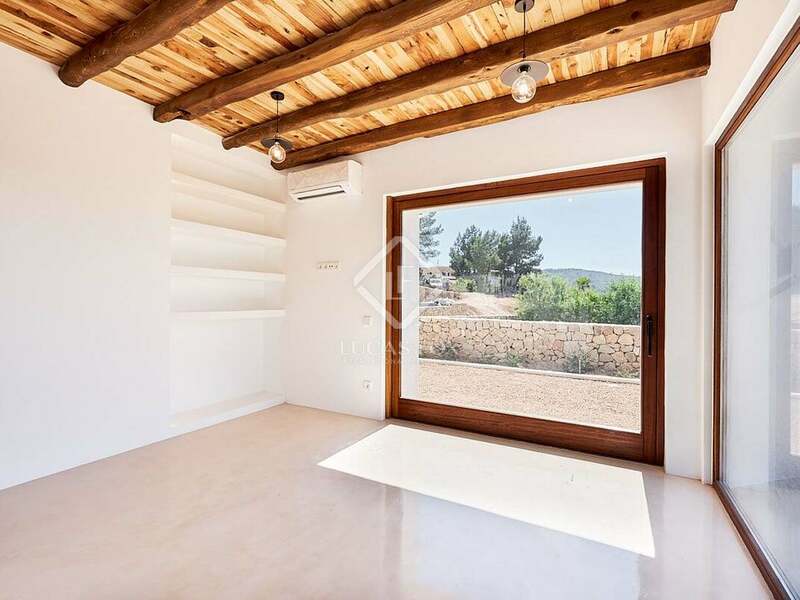 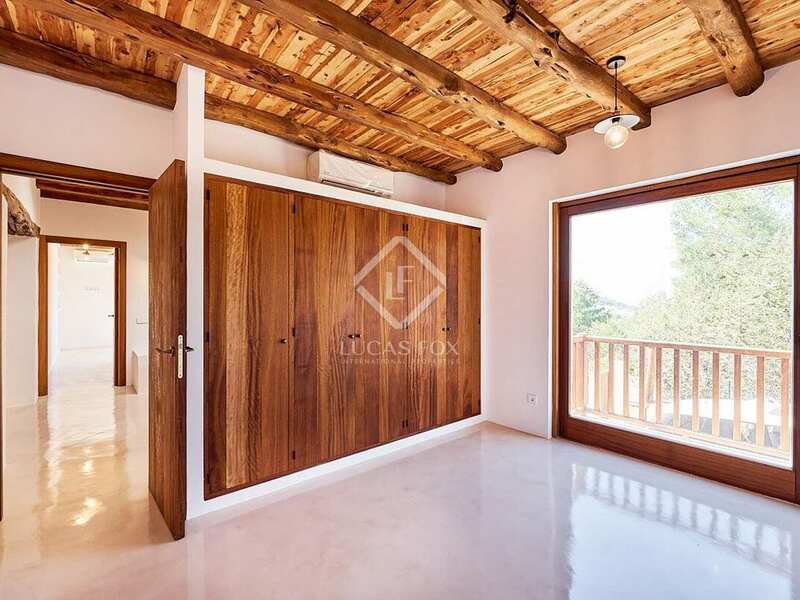 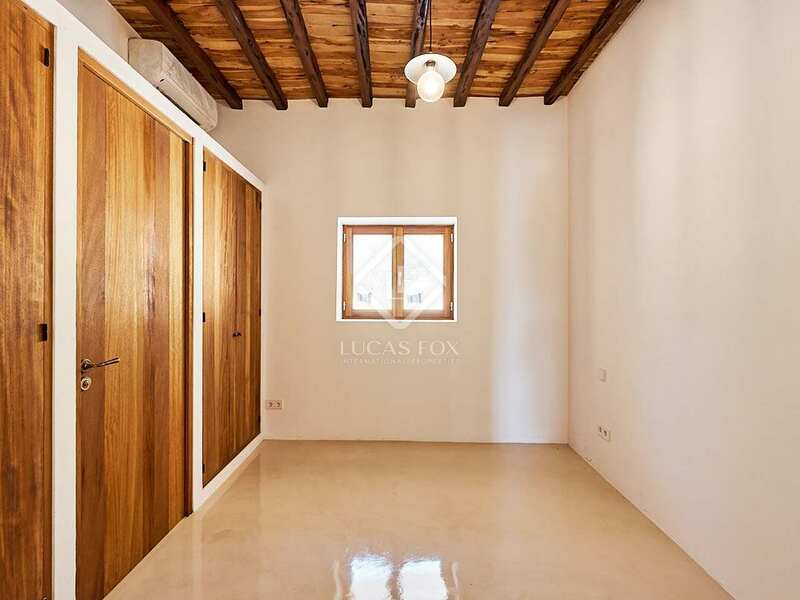 This charming property is located along the road connecting Ibiza Town with San Josep, a convenient location close to the main beaches and cities and under 15 minutes from the airport. 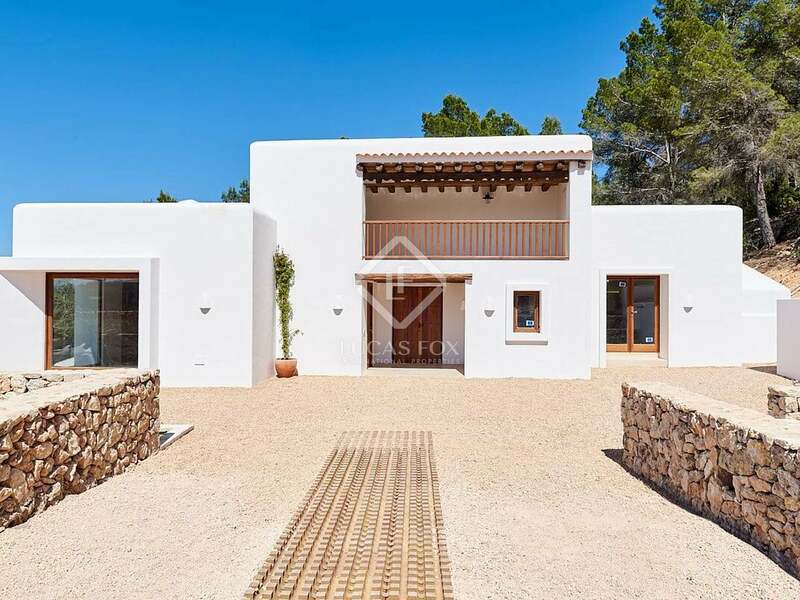 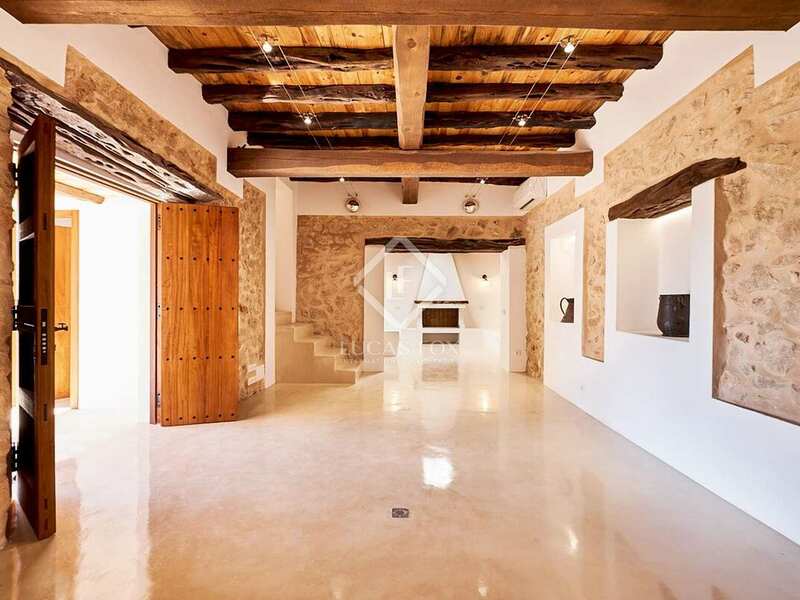 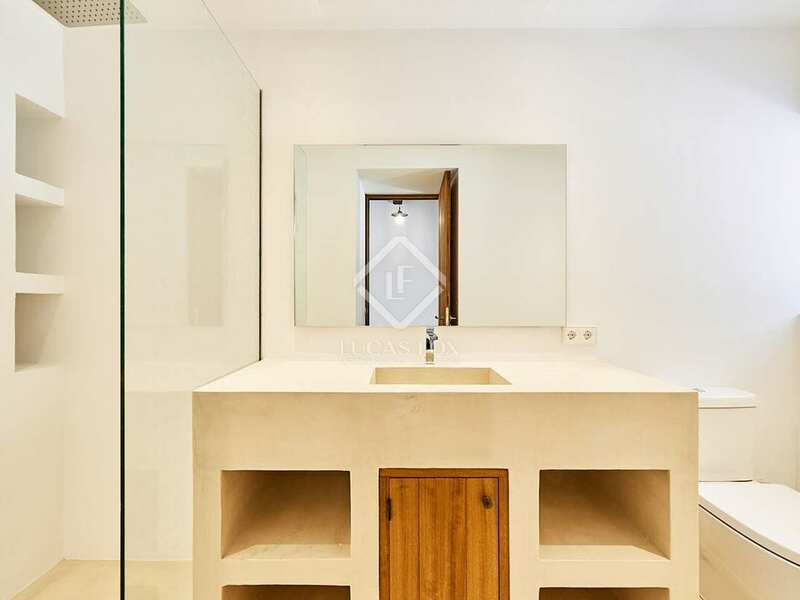 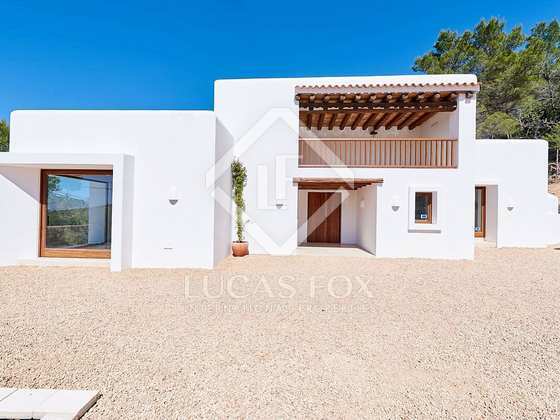 Recently renovated, the property is presented in excellent condition maintaining the decoration and details of a traditional Ibizan home yet with an elegant and modern touch. 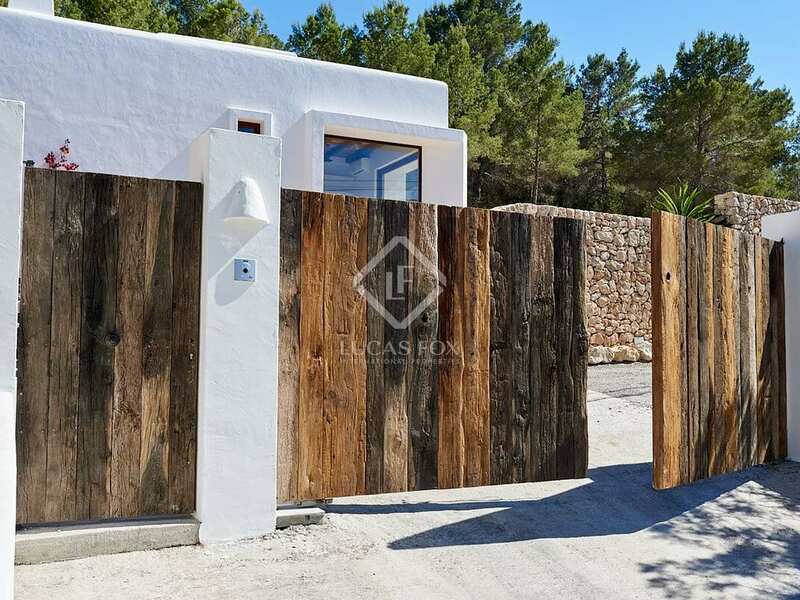 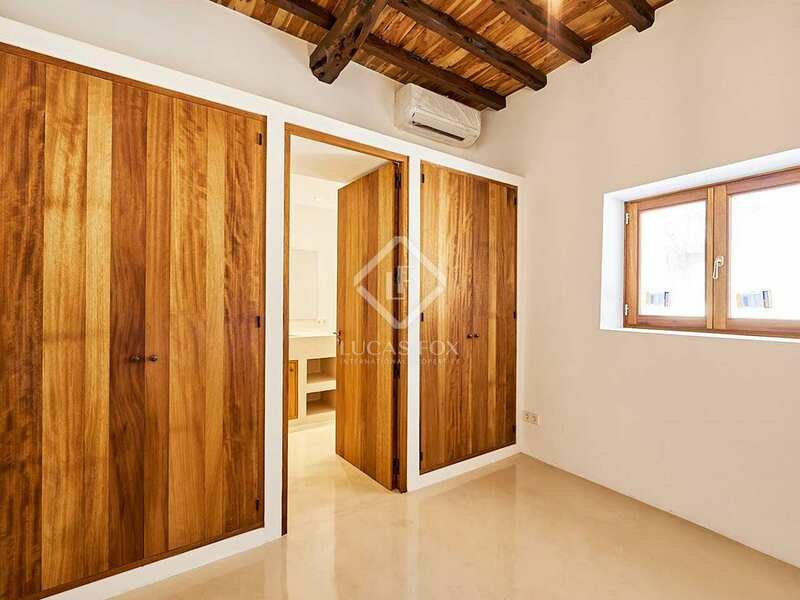 A large wooden gate, with wood imported from Holland, gives access to the property. 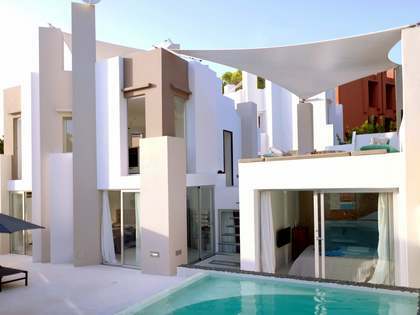 In front of the house there is the swimming pool which is bathed in sunlight throughout the day. 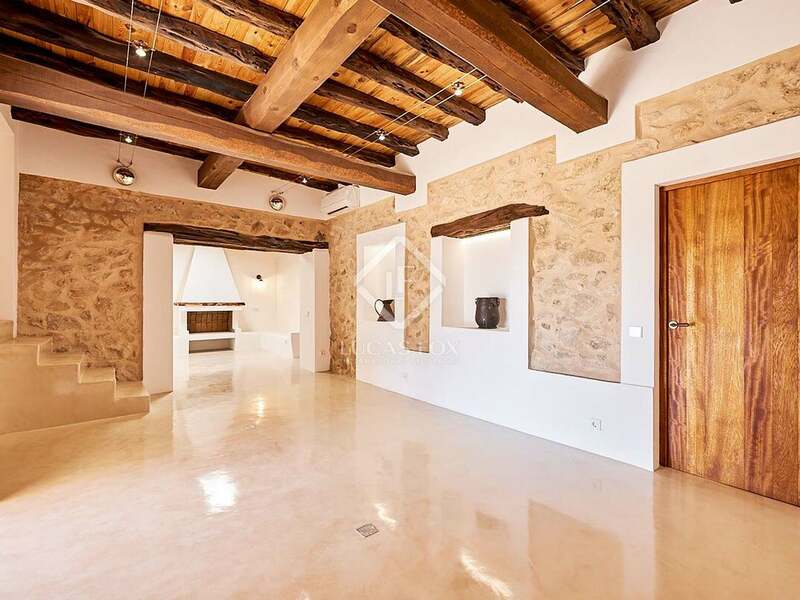 On the ground floor we find the spacious living room, exposed stone walls and wooden ceiling beams add character to the modern space. 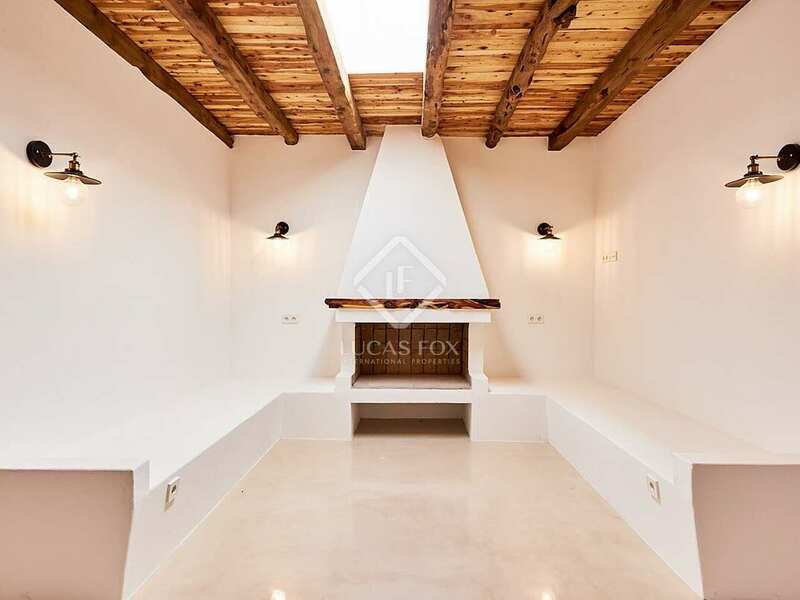 There is also a more intimate space with a fireplace, perfect for reading and relaxing. 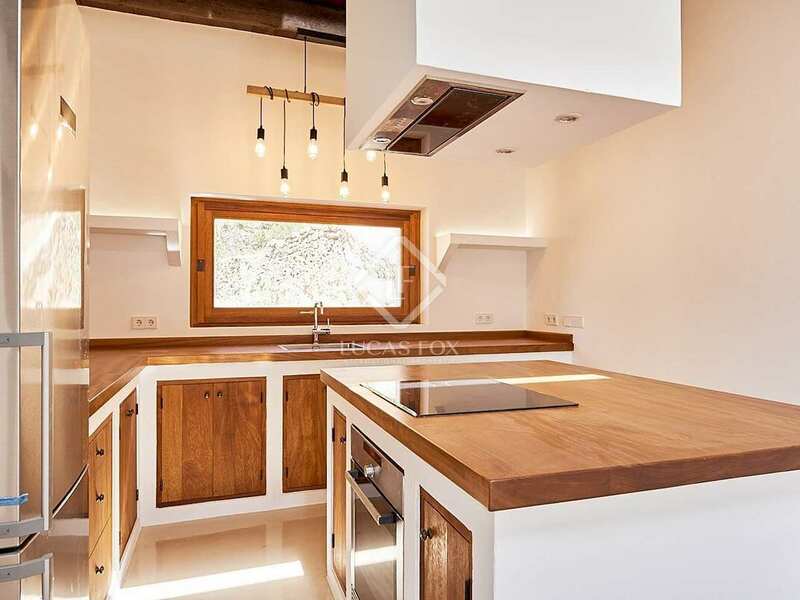 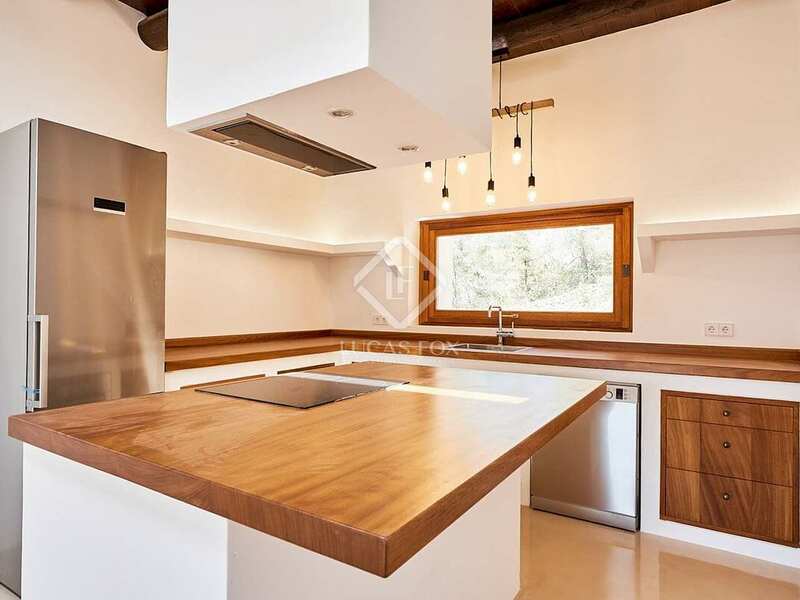 The kitchen- dining area is elegant and fitted with attractive wooden work surfaces. 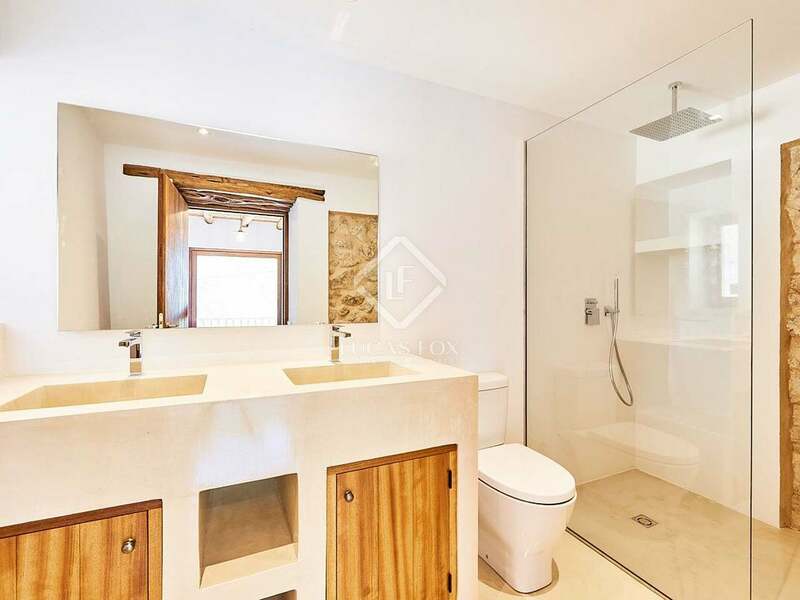 Each of the 3 bedrooms has an en-suite bathroom as well as large windows and built-in wardrobes for maximum storage. 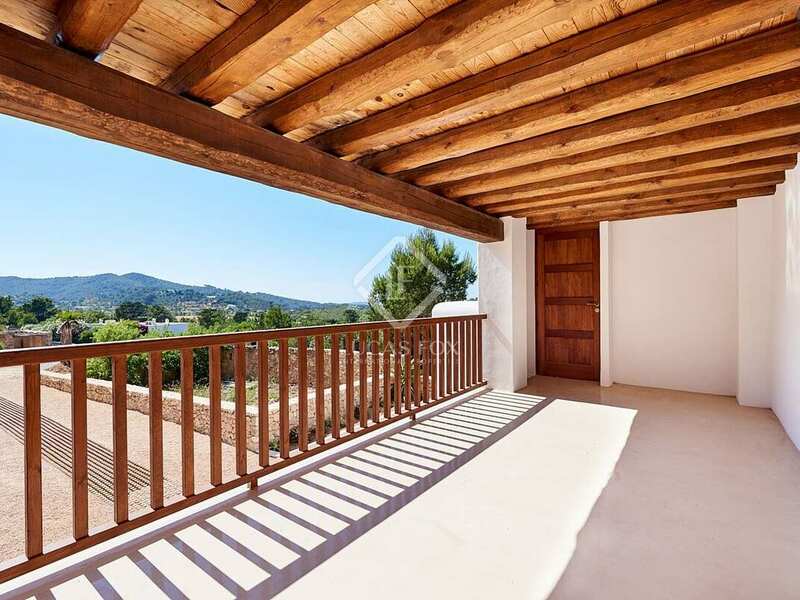 A flight of stairs leads to the upper level which has a large balcony, perfect for enjoying the excellent climate. 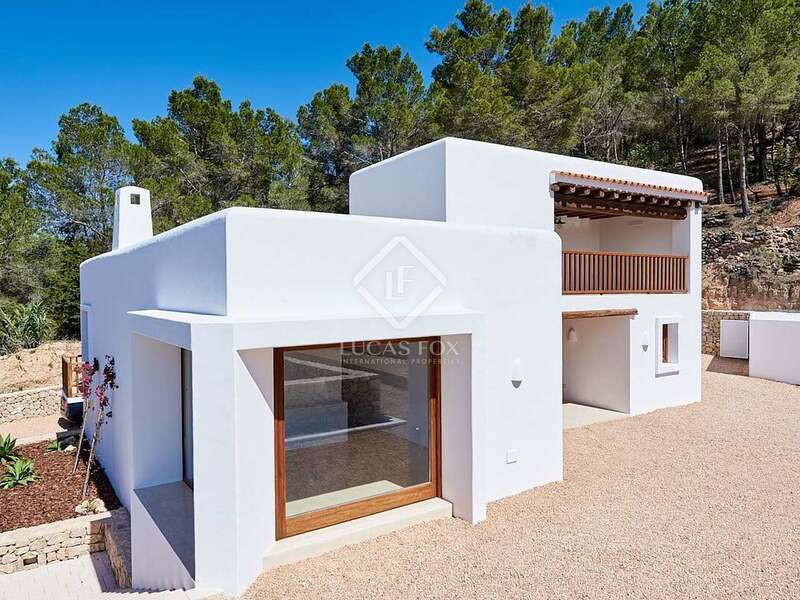 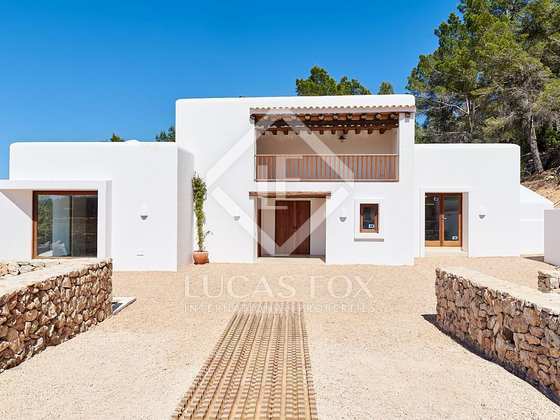 An ideal option for a family seeking a property close to Ibiza's best beaches and main cities. 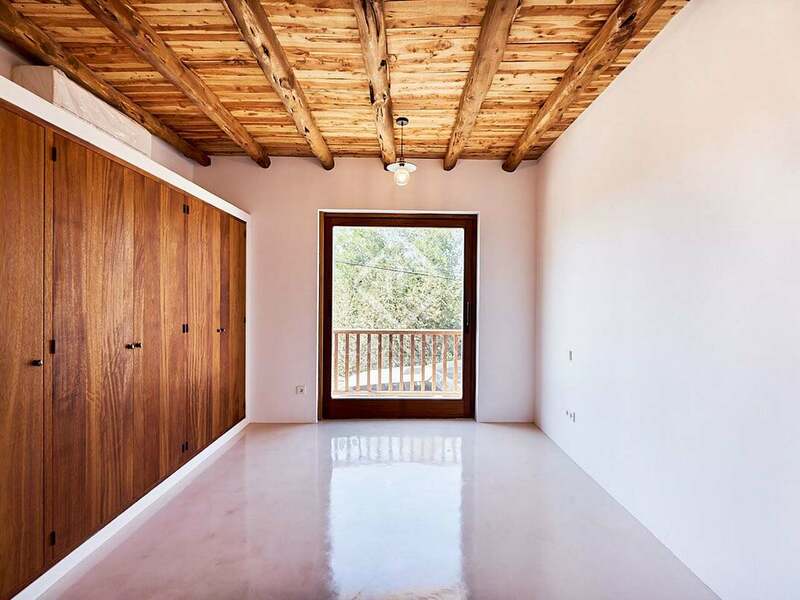 It would also be an interesting option for investors. 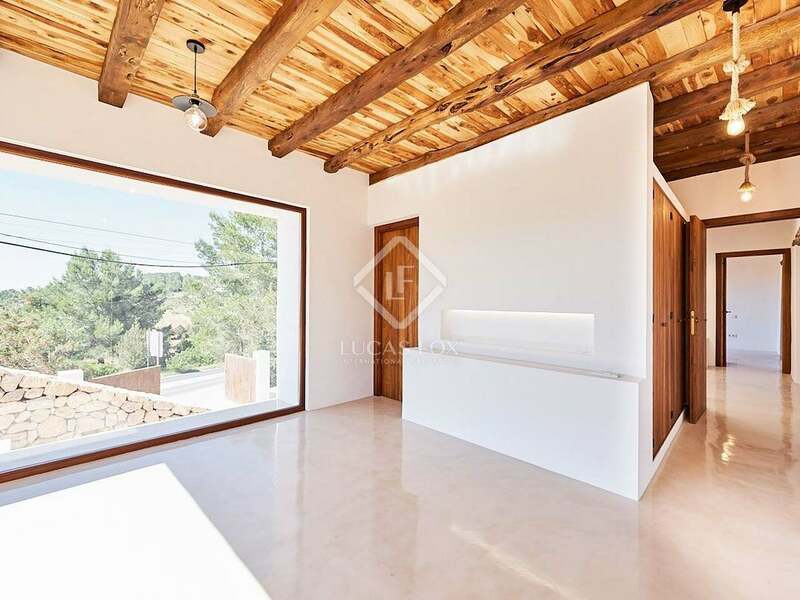 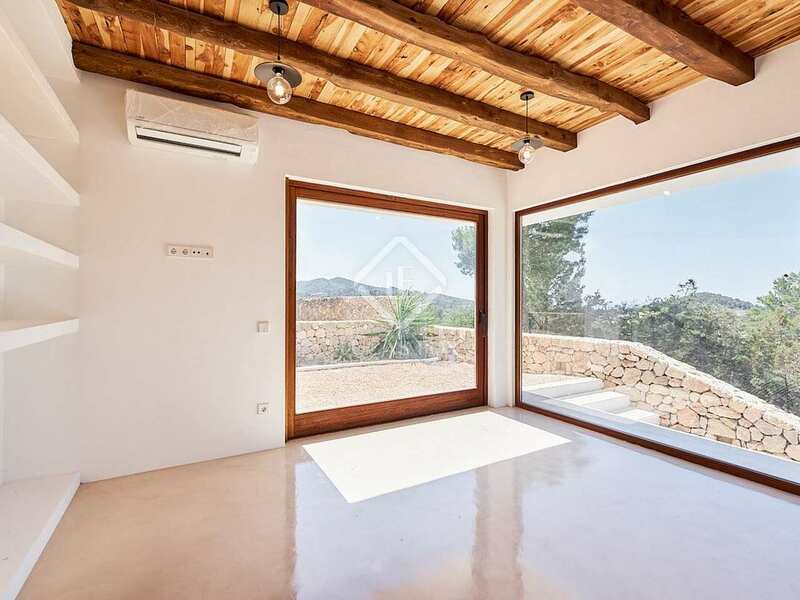 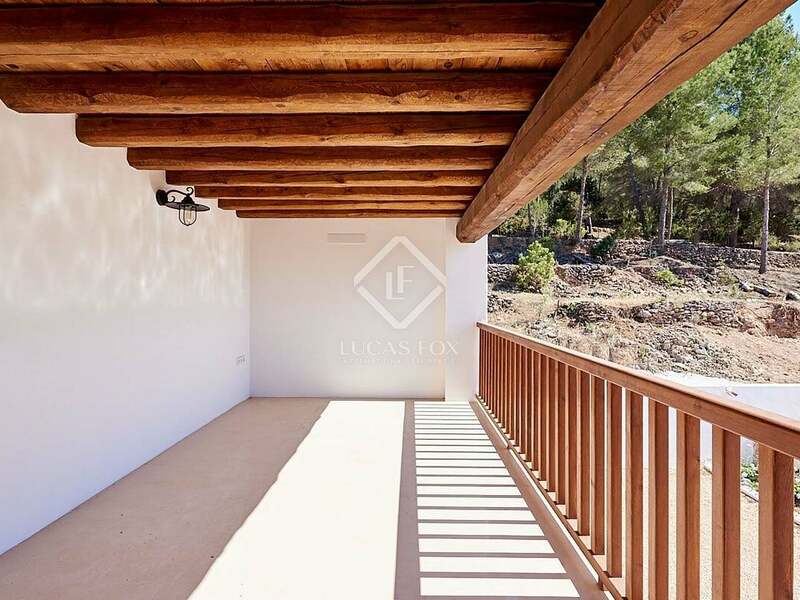 Property located on the main road connecting Ibiza town to San Josep. 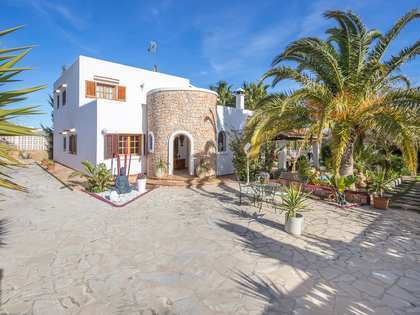 The best beaches are 15 minutes away as are the island's main cities. 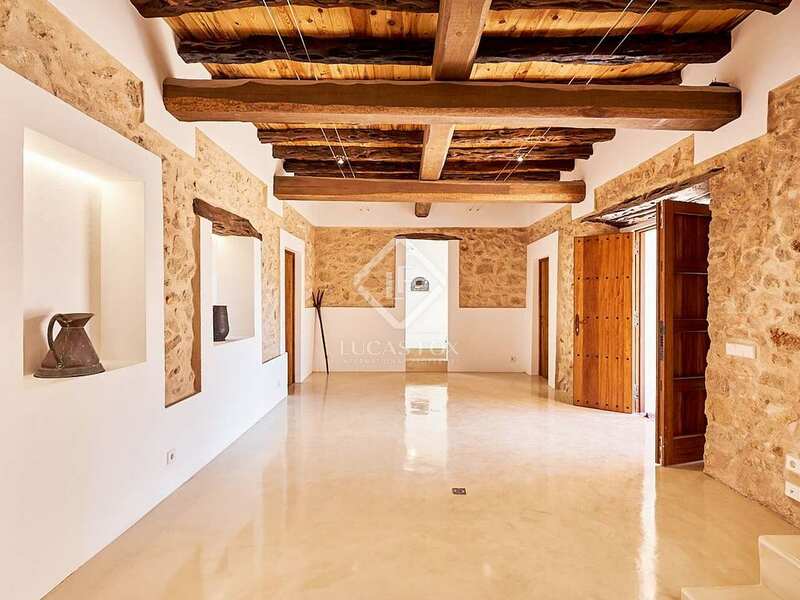 The airport can be reached in 10-15 minutes.